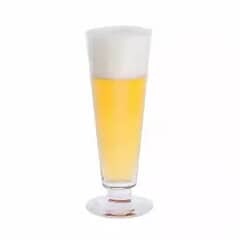 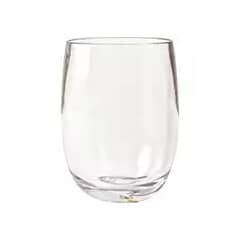 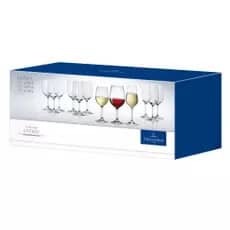 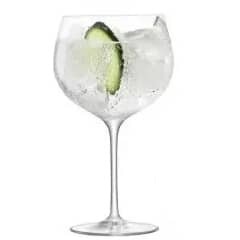 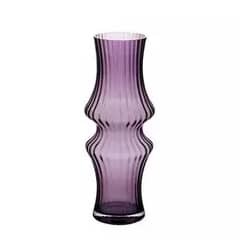 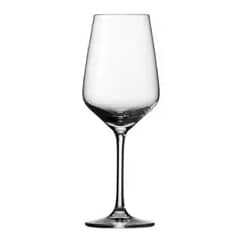 Browse our range of glassware. 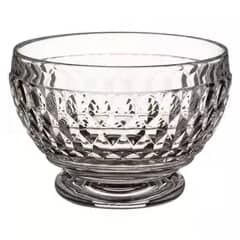 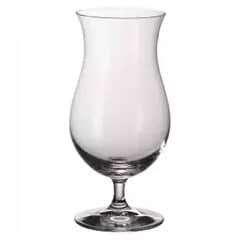 We stock a large range of glassware available for immediate despatch from top brands including Dartington, Waterford, Denby and F&D. 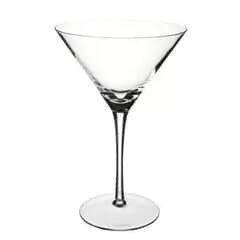 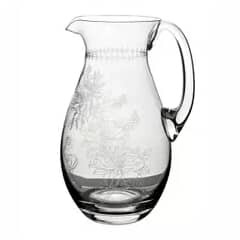 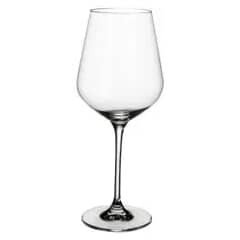 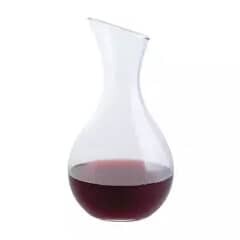 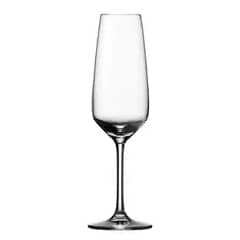 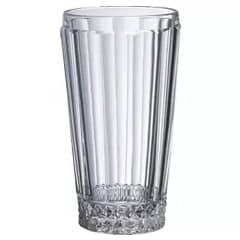 We are able to offer big discounts on our ranges of glassware.